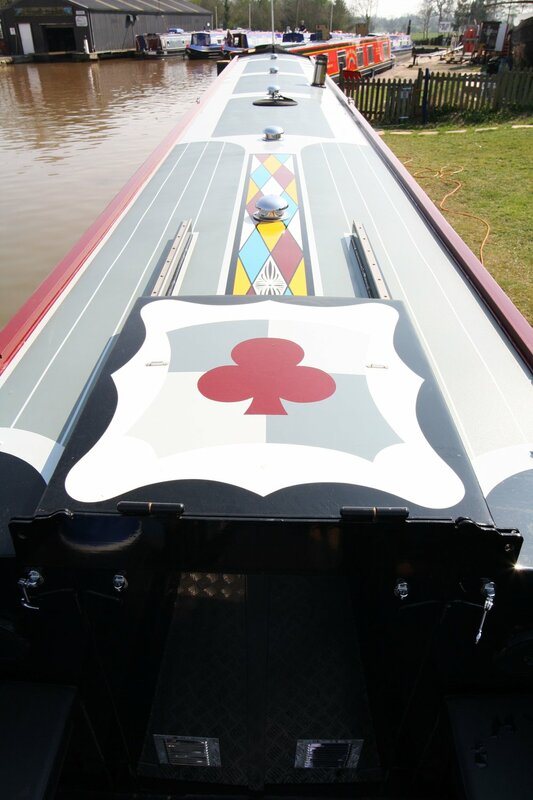 Our Traditional Style Narrowboats draw inspiration from the working boats that once graced our British waterways. Capturing the detail and fine lines of these traditional craft, we've created a truly elegant and award winning boat. All steelwork ground and “linished"
ALL PRICES ARE A GUIDE ONLY. FOR A DETAILED QUOTATION PLEASE USE THE CONTACT US PAGE.